All Innovation Park at Eastma homes currently listed for sale in Mesa as of 04/23/2019 are shown below. You can change the search criteria at any time by pressing the 'Change Search' button below. "BETTER THAN NEW AND NICELY UPGRADED!!! So, you've been wanting to buy new, but don't want to wait for the build time, and don't want to go through all the hassles, right? This amazing home is the one for you as it is only 7 months old and still under the full builder's warranty. 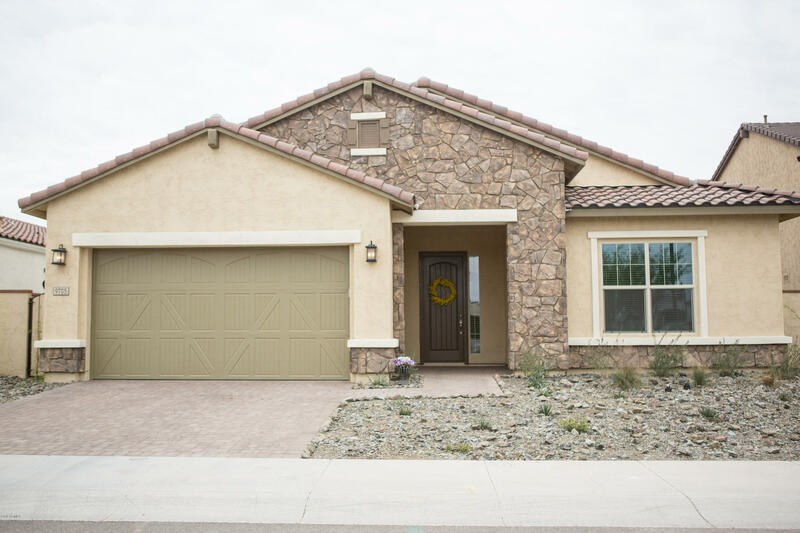 This Energy Efficient Meritage Home is located in Eastmark in the gated community of Innovation Park subdivision. The popular Arapaho model offers open concept living with upgraded 10' ceilings and 8' door"